Today is Sunday and you know what that means? No, we don’t get more treats on Sunday, Shoko. Geesh, good try though. It’s Selfie Sunday and this Sunday I will be the model. As you know every week The Cat On My Head hosts this awesome blog hop. Click on the host’s name and visit the lineup. Have a peaceful Sunday and act like royalty. Pretty soon you’ll feel that way. This entry was posted in Uncategorized and tagged feel, royal, selfie, visit on February 3, 2018 by The Canadian Cats. A bit of class in my tiara is what the day called for, hehe We’d love to see the picture of the booby bird feeder. It must be awesome. Shoko says she’ll be at the Super Bowl Game today. Kali, that is an amazing shot. Please do share how you manage to keep your tiara on in bed and still look so regal. It’s not easy keeping my tiara on my head while I’m in bed but mom puts me in bed so I don’t have to jump up. Much easier to center the tiara. 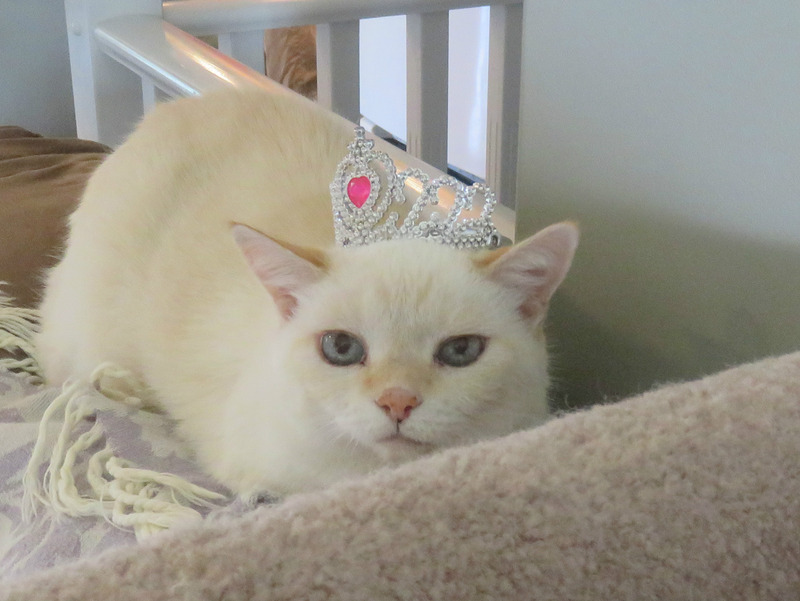 Kali you do look VERY regal in your Princess bed with your crown on……I hope you are treated like royalty today – purrrrhaps breakfast in bed, lunch in bed, and top it off with dinner in bed? 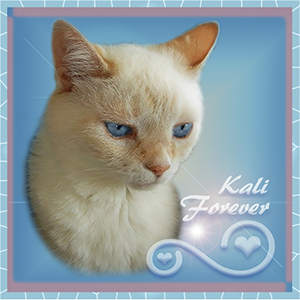 Kali, you are always the Princess of my heart. 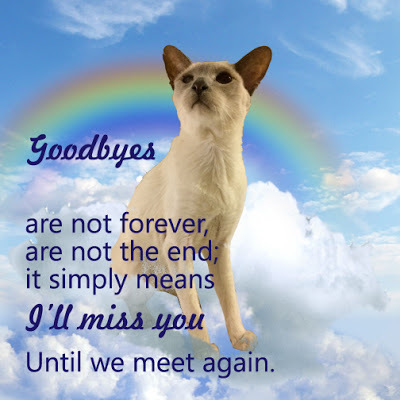 Aww Kosmo…you are so sweet. Thank you my Finnish Prince. Loving your crown… Great selfie. It does suit me, doesn’t it. I expect finger food in bed tonight. Thanks Bugsy and Knuckles. Thank you…can you believe mom got this at Value Village? What a steal for $0.25. I can’t believe my good fortune. We thought you’d get a kick out of our meme. Every princess should have a tiara. I have one too and wore it recently. Excellent. 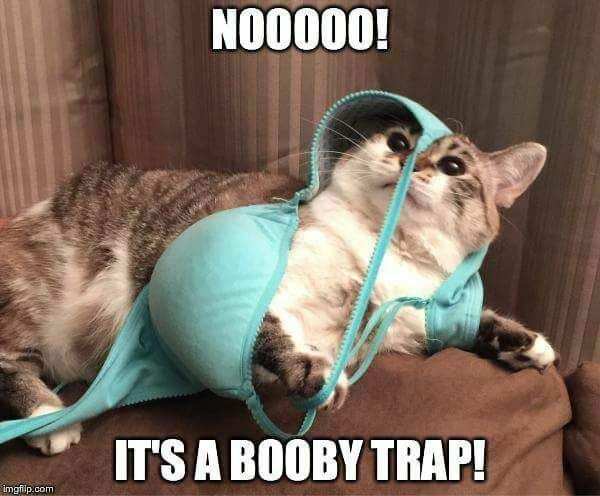 I laughed out loud with the booby trap. That is a beautiful most Royal selfie! Thank you Kit and family. We bow to the Queen. You can raise and look at moi. You guys are terrific. So happy I painted a grin on your face. I did feel royal. 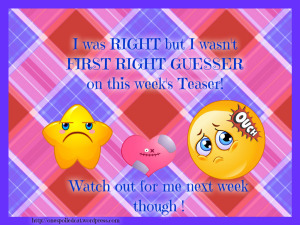 We go through the same thing and can’t post so we understand and no problem Claire. Thank you…I feel special today. You are a beautiful princess, Kali! Oh please tell me more!! Once again my tablet has eaten my comment. I shall try to remember what I meowed. Kali, you look wonderful in your tiara, very much like Queen Penelope! And I dod not get the Booby Trap…but Mom did and she laughed so hard, coffee came out her nose! 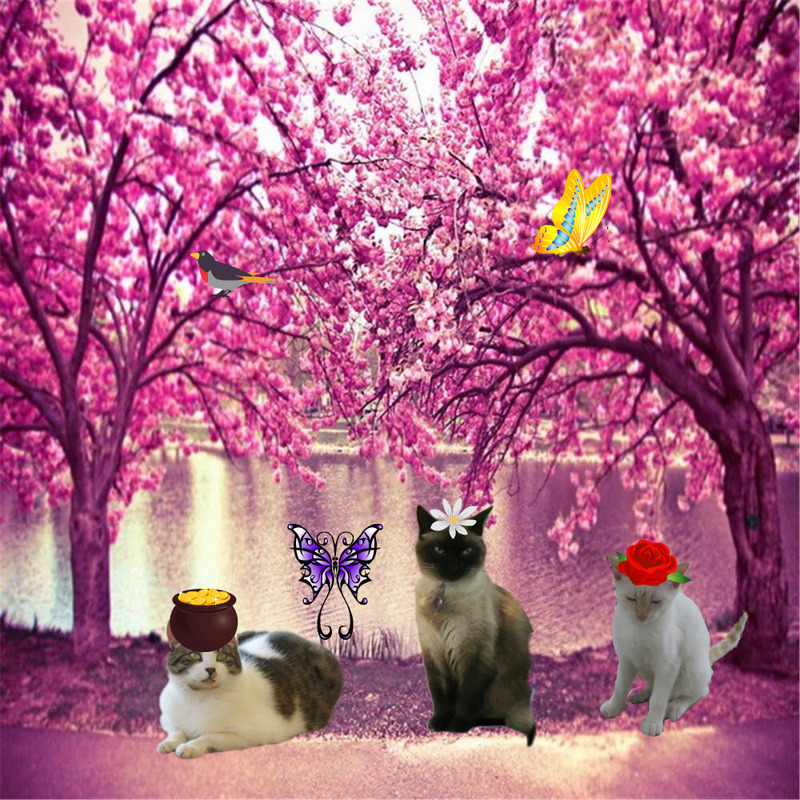 Cuss-inn Kali or should mee say Purrincess Cuss-inn kali you look toe-tallee ree-gal an fine inn yur tee-air-a…..
May mee *kiss* yur paw mee Highness??? Mew mew mew…. hehe Oh Dharth, you are such a refined young mancat. Oh my…you say the nicest things. It’s a great tiara…mom got it for a steal. Kali, you are a vision of loveliness and struck the perfect Princess Pose!! hehe…Thank you my friend…you are too kind.